Owning her own restaurant is something Brenda Beener has wanted for a very long time. “I didn’t even realize it, until I started talking to people,” says Beener, who is known in her Harlem, NY community for her exceptional vegan cooking skills. At 60, she finally accomplished her dream. 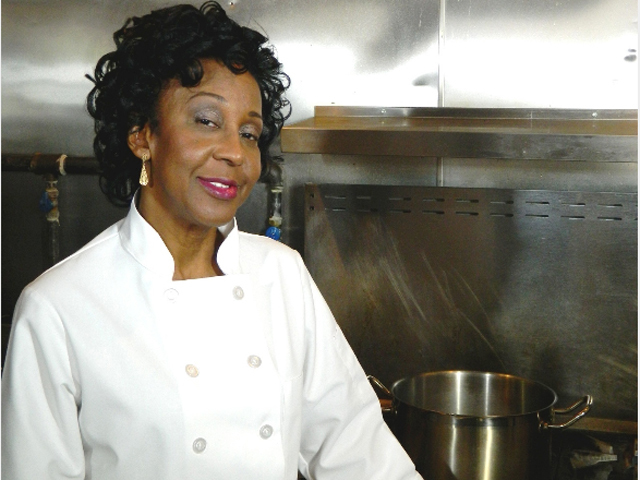 Earlier this month, with the help of her son, a Kickstarter campaign, and her tight-knit fan base, she was able to open her own brick and mortar in Harlem called Seasoned Vegan. Beener says she started cutting meat out of her diet gradually about 38 years ago. She never really cared for the taste of red meat, and when a friend at work started talking to her about the benefits of being vegetarian, it sparked her interest even more. Although it was hard for her to give up fish, she has now been fully vegan – consuming no meat or dairy – for a full six years. Beener says this diet has made her thoughts clearer and she’s been more energetic. 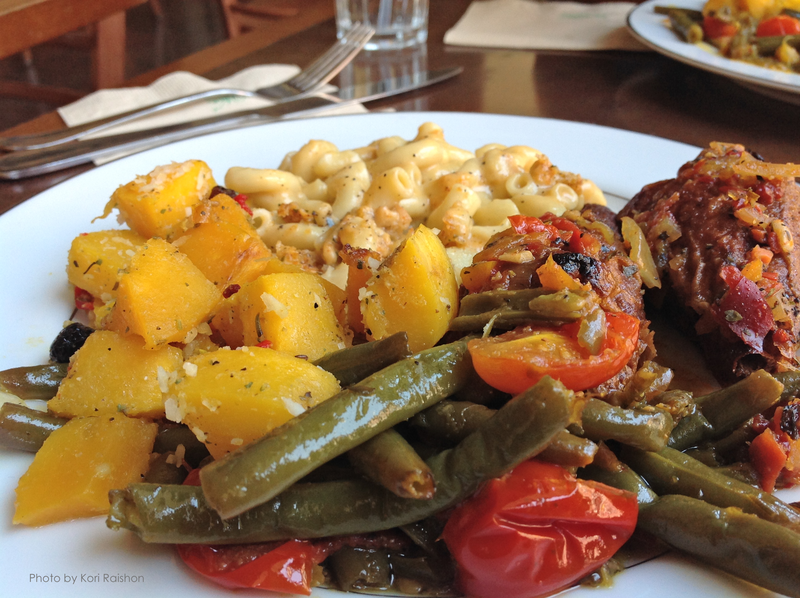 Before opening her restaurant, Beener’s vegan dishes had already grown a following. People would travel from other boroughs to buy her famous kale salad and macaroni and “cheese” from wherever she happened to be selling it. After the bakery, she says she moved to a health food store around the corner which was little larger, and some of her customers could sit down. Today, Beener’s grateful for having her very own place. She now has a total of eight cooks, three of whom are raw chefs. She explains her nuggets and “Mama’s ‘chicken’” are made of a soy protein base, and the vegan “cheese” for the macaroni is made from flax seed milk. Beener says many of her customers are meat eaters, but they just love her healthier options of “chicken” and waffles, “riblets” and gumbo. “I prepare it with love and put my soul into it,” says Beener who learned many of her cooking secrets from her father who used to work as a chef in New Orleans. She says her son, Aaron, 29, serves as the restaurant’s general manager and really helps her to stay grounded. And what advice would she tell a younger version of herself?